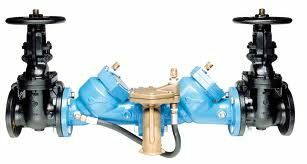 Backflow testing and repair services are designed to prevent backflow of contaminated water into a potable drinking water system. 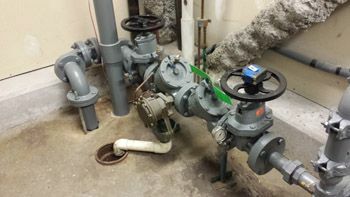 Plummer Enterprises installs backflow devices in commercial and residential water systems. The environmental health department determines the degree of hazard regarding contaminated water threatening the drinking water systems within each county. 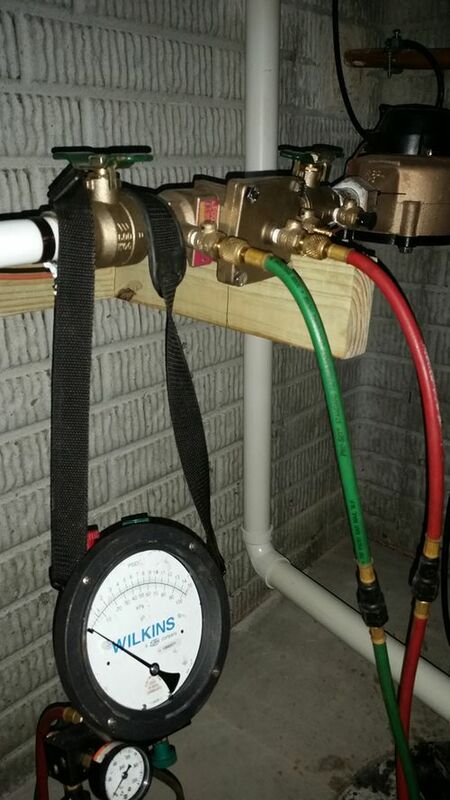 The service professionals at Plummer Enterprises are certified to test and repair backflow devices and systems. Plummer Enterprise’s backflow technicians are certified to perform all aspects of backflow device testing, certification, repair and installation in all of Ohio. We make sure that the drinking water systems in your area are safe providing scheduled backflow testing, repair and installation services. It is important to keep the Northwest Ohio community safe with annual backflow certification and backflow testing. Plummer Enterprises can provide convenient scheduled backflow testing, repair, installation, and maintenance to all of Ohio. We are a fully-licensed Ohio plumbing contractor and provide installation, certification, and testing for all types of backflow assemblies. Backflow devices and assemblies wear out and fail over time. Having your backflow prevention assembly tested annually, will keep the drinking water in your area safe and potable. Plummer Enterprise’s Certified Testers inspect, test, repair or replace all backflow prevention assemblies and devices to ensure a safe potable drinking water system is maintained in Toledo. Ohio and the surrounding areas. City code requires backflow devices for many plumbing applications. These devices are installed to protect your drinking water from becoming contaminated if a valve is left open or not functioning properly, using a process called back-siphoning. Plummer Enterprises provides testing, repair, and certification to meet municipality code requirements. Plummer Enterprises has the experience to manage any and all backflow certification, testing, and repairs for Ohio. Our specially trained plumbing technicians have the skills and equipment to ensure that any area backflow preventative assembly is proper working condition and follows city or county ordinances regarding potable water safety.